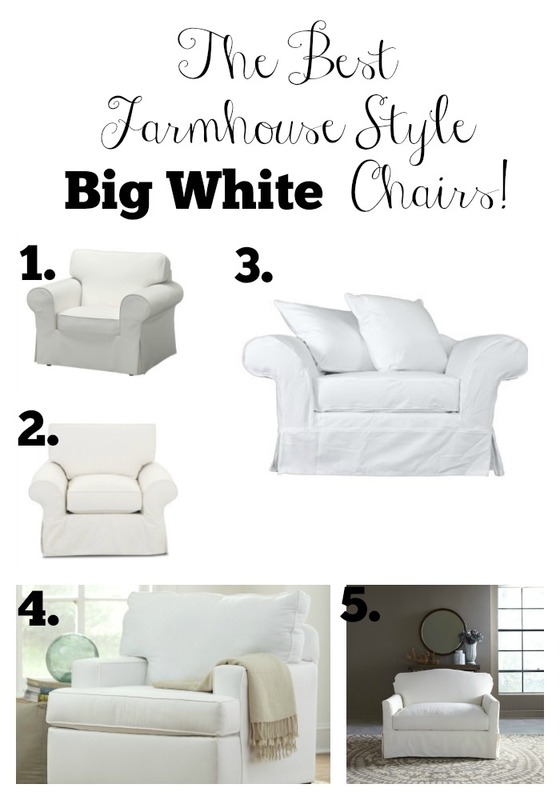 My Favorite Big White Chairs! So sorry I've been MIA friends, I needed to take a little bit of a break to rejuvenate myself after the hustle and bustle of the Holidays. 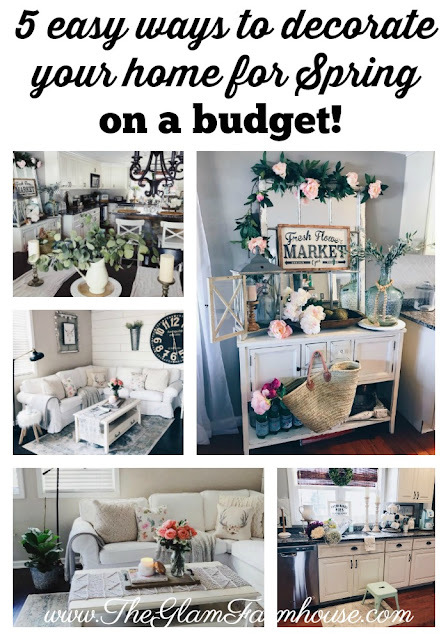 Don't worry- I'm back for good now and you can expect 3-5 weekly posts here on TGF as we tackle many of our house projects and I share how we shipplapped for under $100, our bathroom remodel and our Master Bedroom progress! But today let's get to the good stuff..
Who doesn't love a big fluffy oversized white chair? A cozy place to cuddle up and read on a snowy cold day? I am forever getting asked about my white chair in my favorite Cozy Neutral Corner over on Instagram. 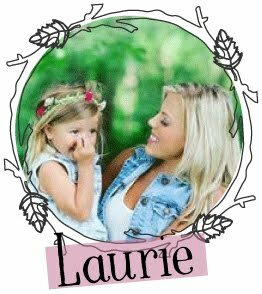 In today's post I'll be sharing where mine is from and also where you can buy some similar ones online! Because let's face it, it's too cold to go out to the store and actually PURCHASE one this time of year. So I did all the research for you and only shared my favorite chairs, with the highest reviews. I feel like this is a must have piece for ANY Farmhouse Style lover. 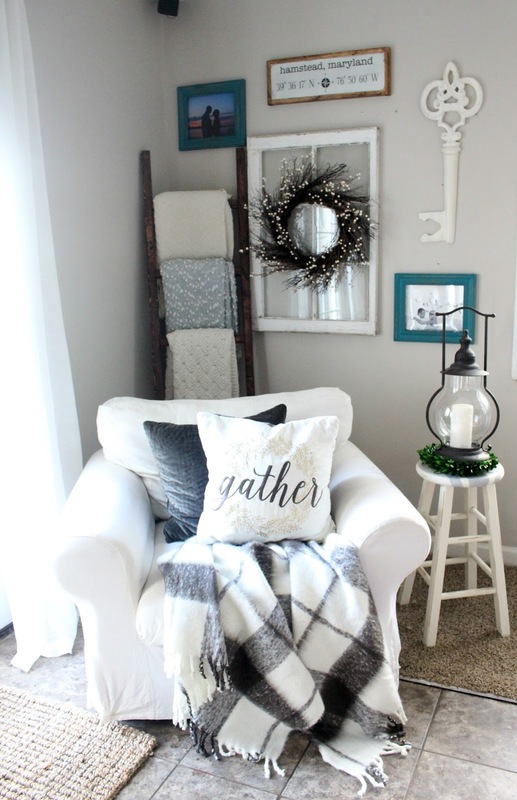 The cozy style just screams FARMHOUSE COZY. These chairs are so cozy and versatile. They can really be used in any sort of space, no matter what your style is, or what room you're putting it in. I mean, it might not work in your kitchen or anything but I'm not one to judge so.. I created my favorite corner around one big yummy white chair I got on a swap and sell site on Facebook. It was $50. It had a hideous floral cover but it was easily replaced with a new cover and it quickly became my favorite chair! So let me stop rambling now and get to the good stuff. #2. Casey Armchair- I love the traditonal style of this gorgeous chair! It seems less bulky and big then the others but doesn't lack in the comfort department! #3. Huntington Armchair- Oh this is my DREAM chair! What? You don't DREAM about chairs? PFFT. You're really missing out. Imagine all the naps you could take in this thing?! #4. Clarkedale Chair- Loving the shape of this beautiful chair. It's sqaure shape makes it more appealing for those seeking the modern look, but don't want to sacrifice comfort. #5. Fairchild Slipcovered Chair In a Half-Oh I need a chair- in a half. But seriously, this one is GOALS and perfect if you have a little more space to work with. It's big comfy cushions make it awesome for any comfy living area! So, which one is your favorite? Where would you put one? I LOVE LOVE LOVE hearing from you guys! It just makes my little heart so happy. Let's chat on Instagram, or leave a comment for me below! Awesome! Thank you for this I'm getting ready to take the plunge and buy the Ikea couch and chair your style is my inspiration for my own home love it! So many great options! And white forever and ever!! Oh to have a white chair! These are all gorgeous! I would gladly take one of each and place them strategically around the house! LOVE my Ikea white chair!!! Seats are basic bits of gear in any home, office, or open setting. Also, despite the fact that seats are at times seen as "only a bit of hardware", it doesn't imply that it must be dull and awkward. Unexpectedly, seats available today are practical, agreeable, and are truly moderate. العزل المائي للسقف: مواد متجاوبة عازلة للماء والرطوبة، مثل: الألواح المعدنية، يفضل استعمالها عند الكثيرين وهذا لأنها تعمل كحاجز للنداوة والبلل والماء ومن الأمثلة عليها، ألواح الرصاص، إلا أن عيبها أنها تصدأ نحو ملامستها للإسمنت أو الجير، لهذا يلزم أن تطلى من الجهتين بمادة البيتومين، وهناك أيضاًً ألواح النحاس، ويمتاز بأنّه عازل قوي لكنه عاجلا ما يصدأ على خلاف ألواح الألمنيوم التي لا تصدأ ببساطة، ومن السهل للغايةً معالجتها وتشغيلها. الورق المشبع بمادة البيتومين بسمك 10 سم. سائل عازل للمياه ((Ethylene Propylene Diene Monomer (EPDM): يبخ على السطح أو يدهن بالفرشاة، وبعد أن يلزم تغير شكله إلى ما يشبه مادة المطاط.